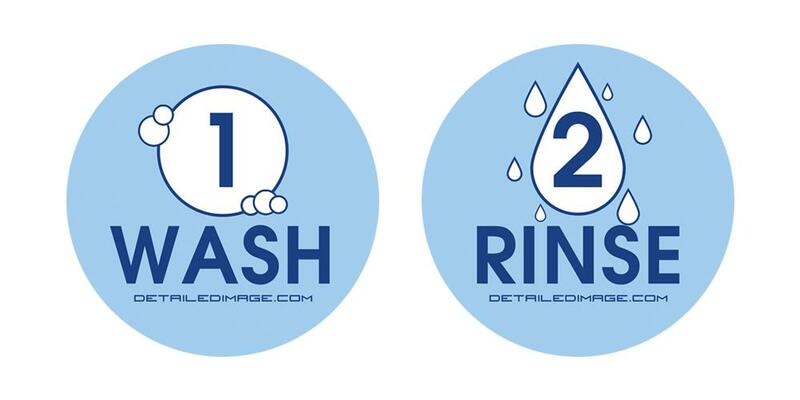 We have hand picked each item in the Wash and Rinse Bucket Stickers (Blue) because they are highly effective when paired together. To create the best kit possible we utilize our years of detailing experience, combined with input from some of the best detailers around the country. We are confident you will get outstanding results with each item and really enjoy how your vehicle looks afterward. DI Accessories Wash Bucket Sticker (Blue) - label your Wash bucket with a beautiful DI sticker! DI Accessories Rinse Bucket Sticker (Blue) - label your Rinse bucket with a beautiful DI sticker! Pros: Quality stickers, ease of use, making life easy knowing which bucket it which. Cons: The stickers were smaller than expected, no sizes were indicated of how big the sticker was.